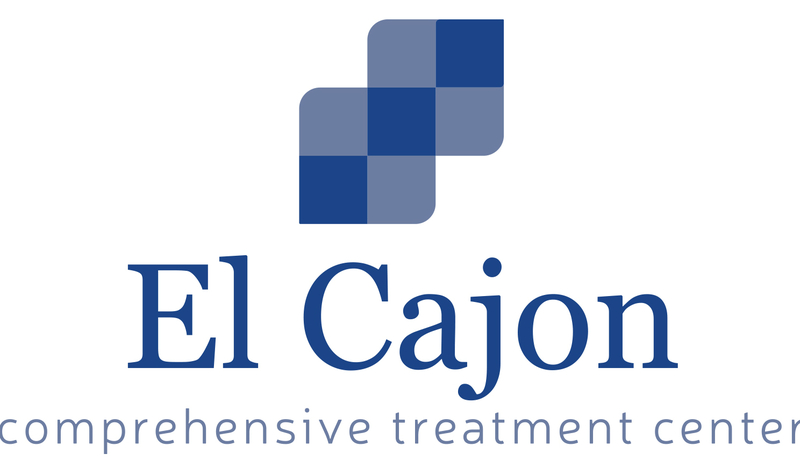 Located in Sacramento, California offers generalized drug services. National Council on Alcohol and Drug Dep Sacramento Region Affilate (NCADD) counsels women and men in substance abuse addiction recovery. Call National Council on Alcohol and Drug Dep Sacramento Region Affilate (NCADD) at (916) 922-9217 for more information on our drug rehab program. 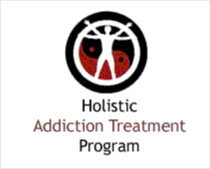 National Council on Alcohol and Drug Dep Sacramento Region Affilate (NCADD) provides outpatient treatment.